I am a big fan of BASELINE SCENERIO, and anyone can subscribe for free. Today’s entry is particularly good as it is about the “Global Financial Crises: Past, Present, and Future.” Click here to read it and be sure to link to the slide presentation. 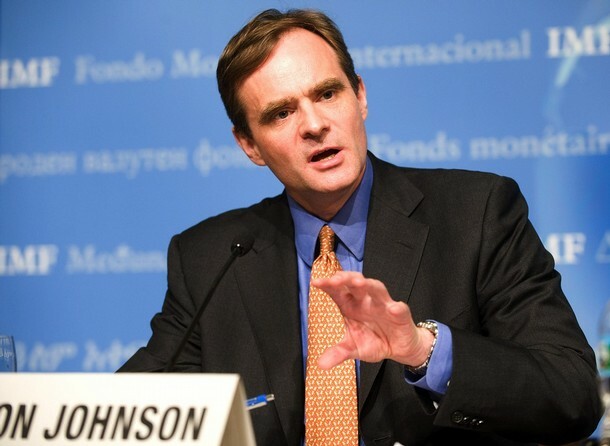 The author of this piece is Simon Johnson, former chief economist of the International Monetary Fund, a professor at the MIT Sloan School of Management, a senior fellow at the Peterson Institute for International Economics, and a member of the CBO’s Panel of Economic Advisors.